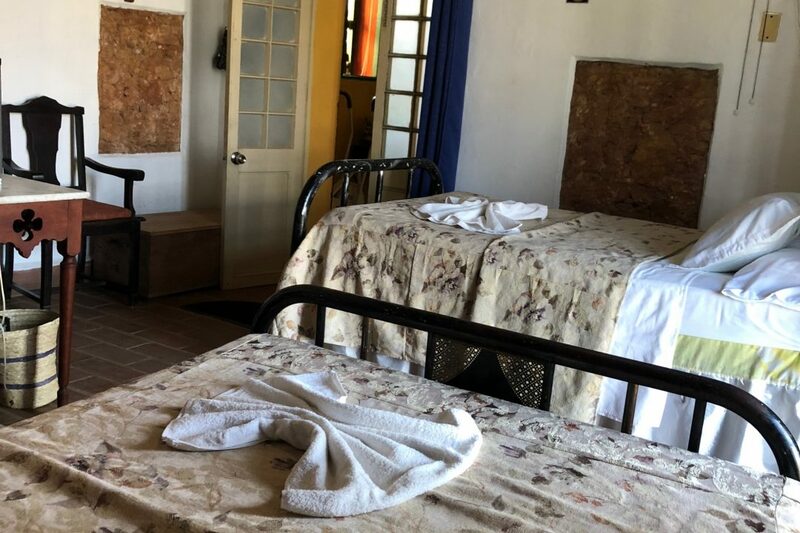 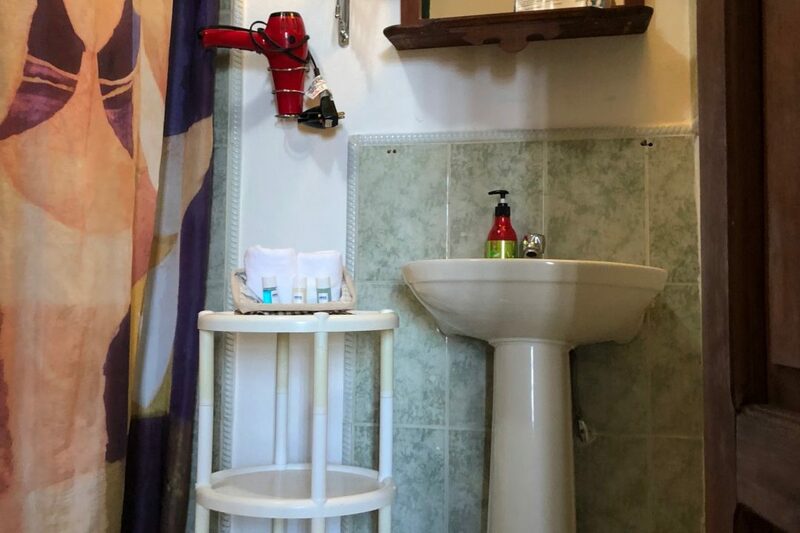 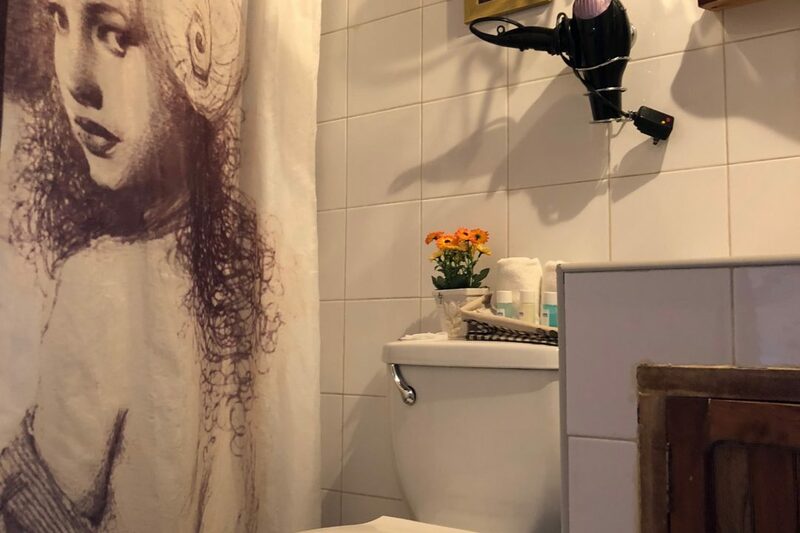 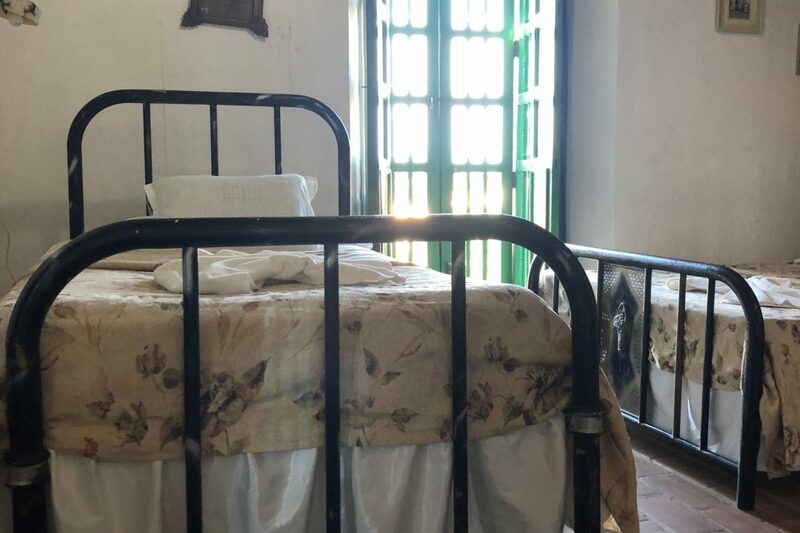 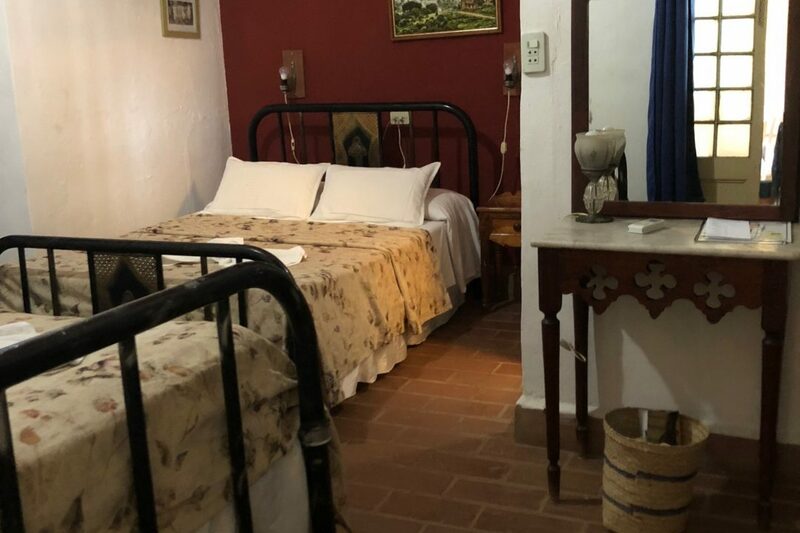 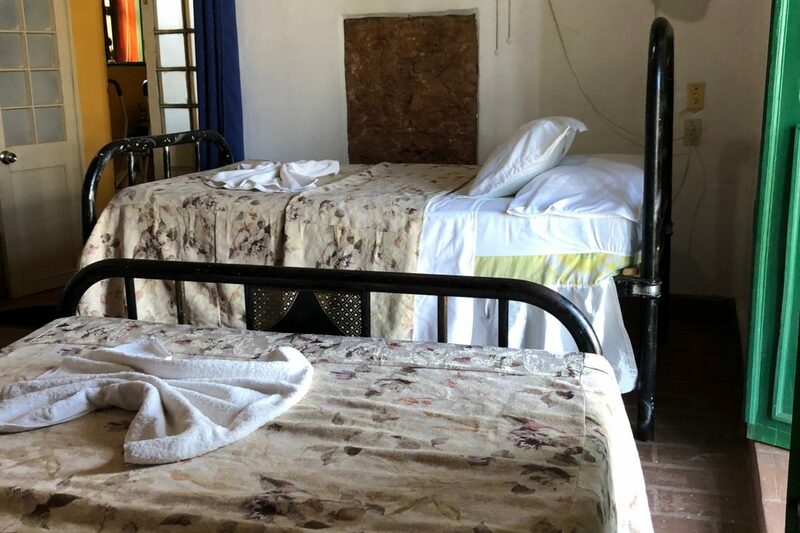 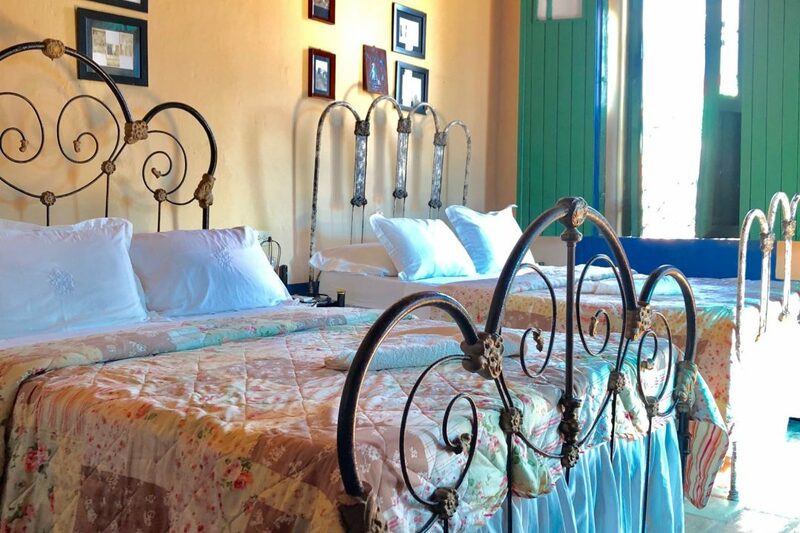 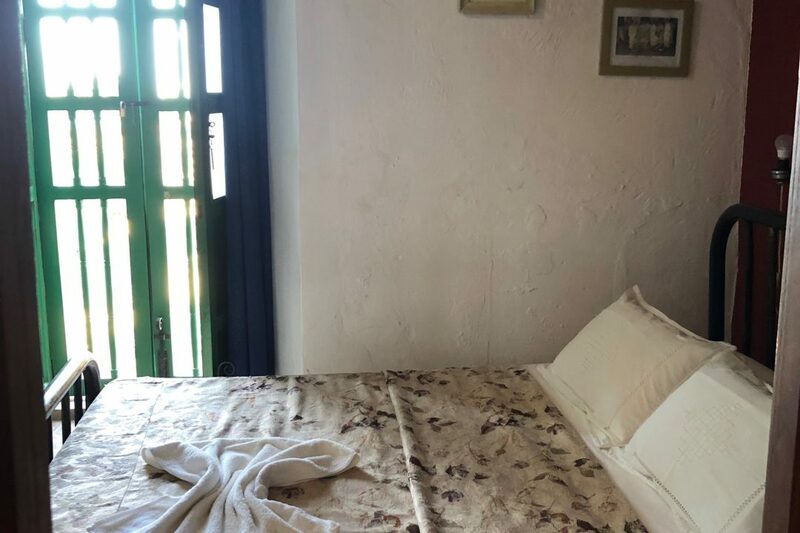 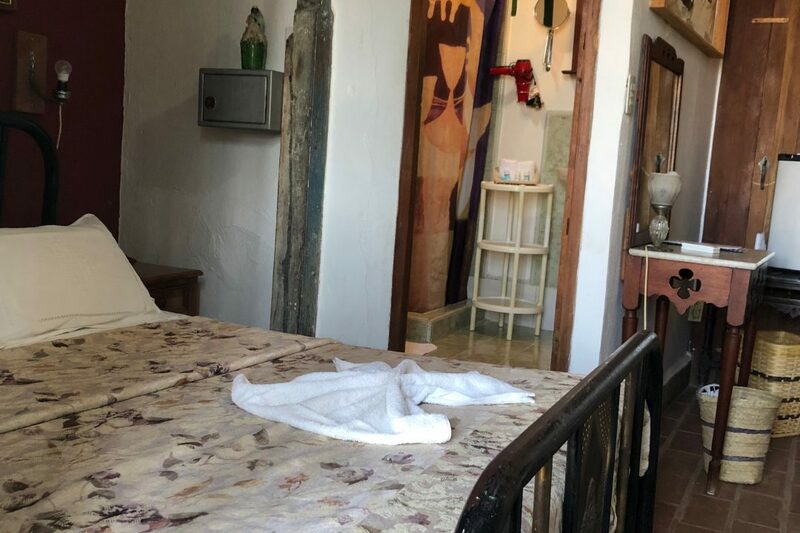 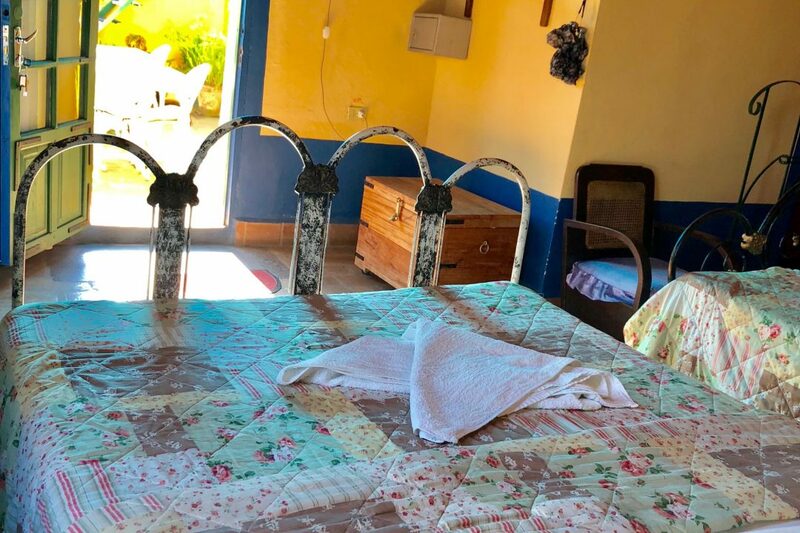 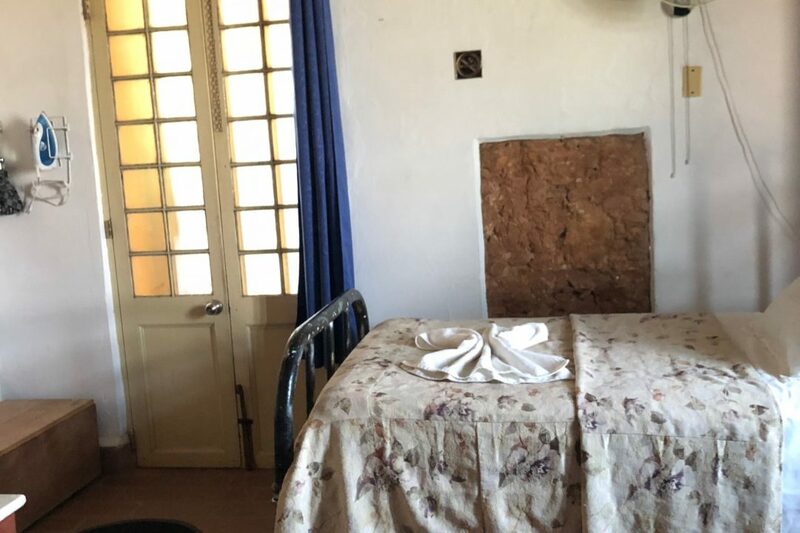 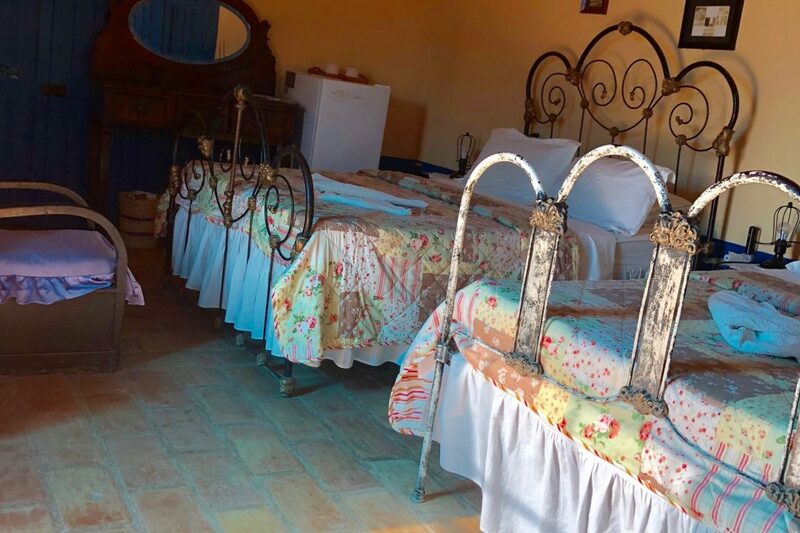 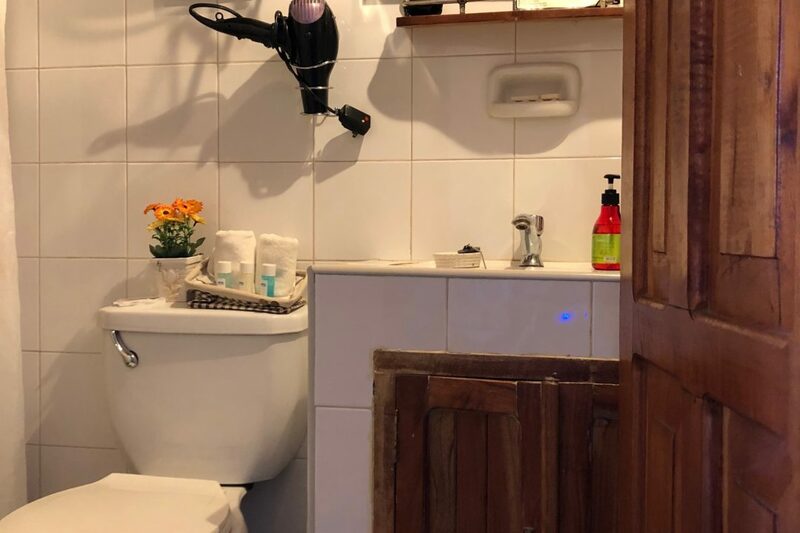 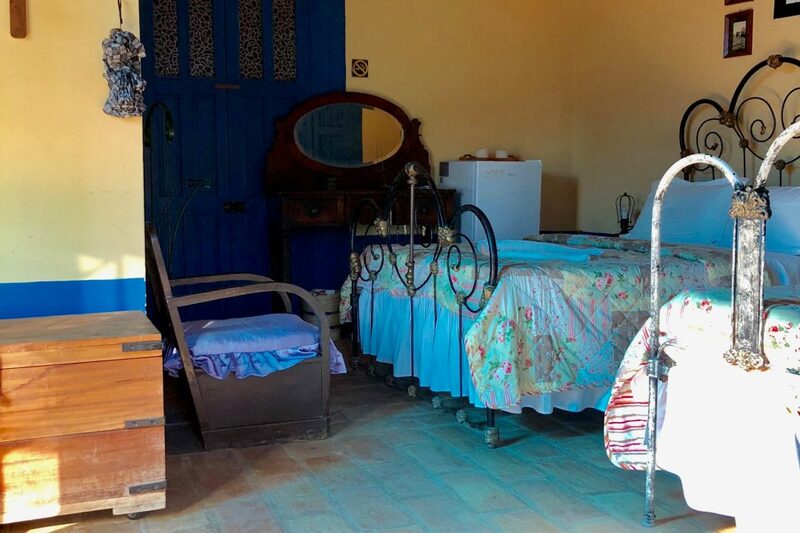 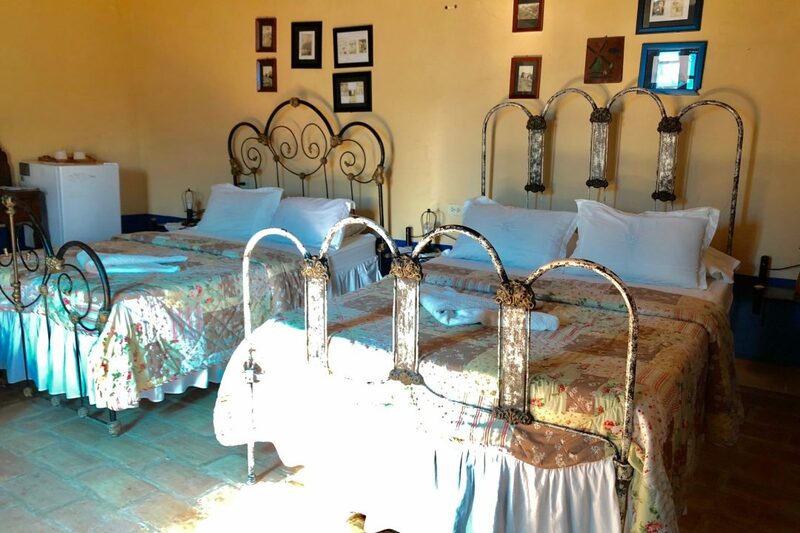 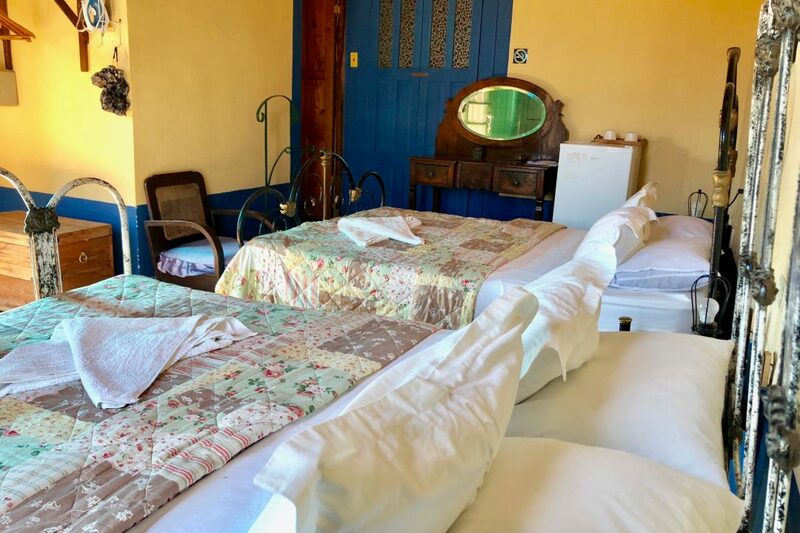 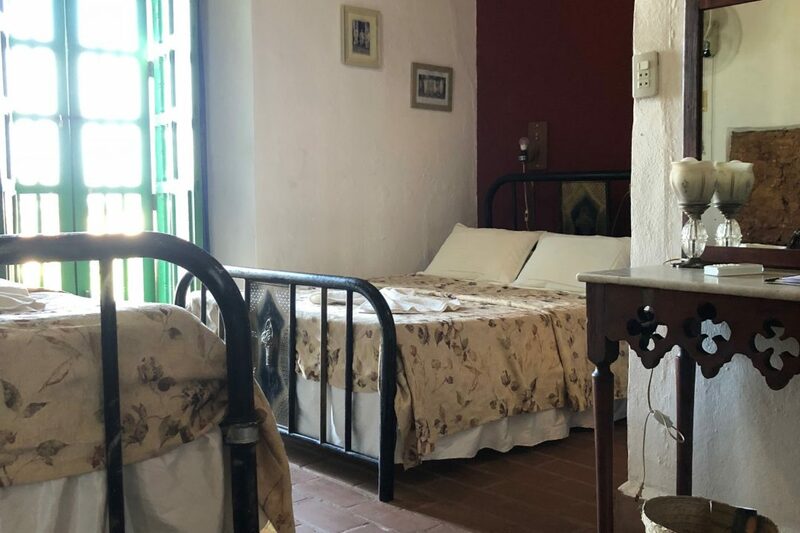 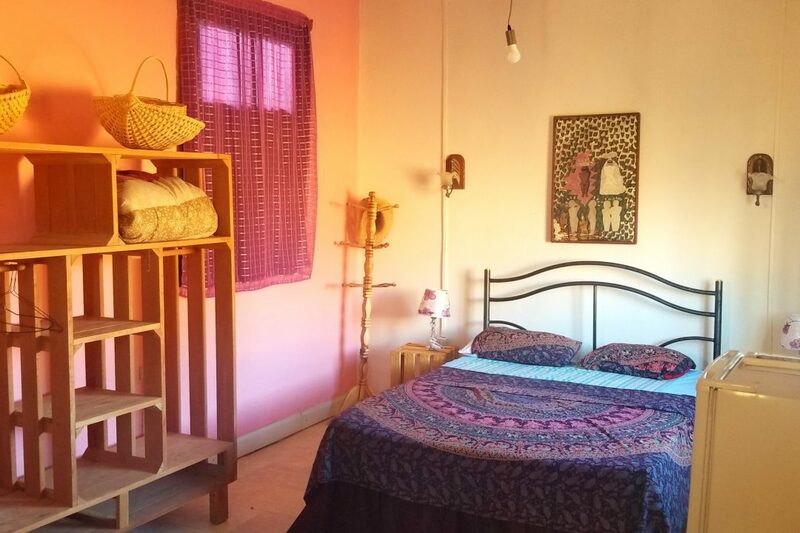 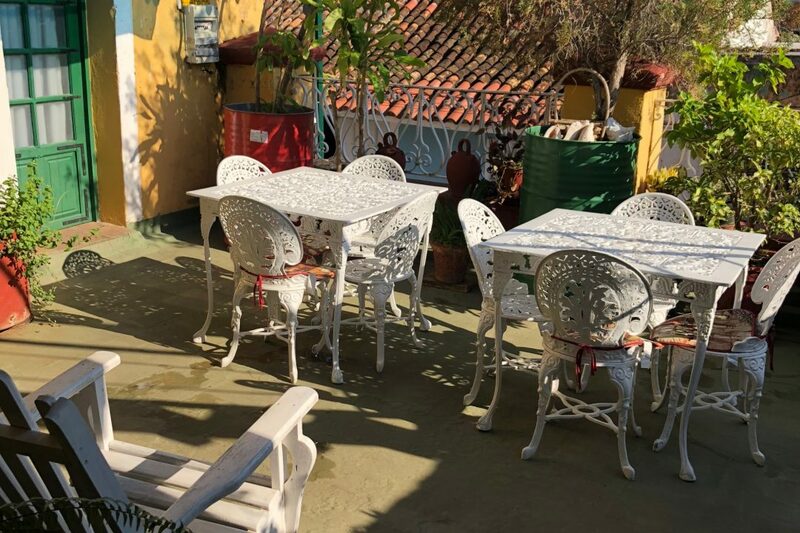 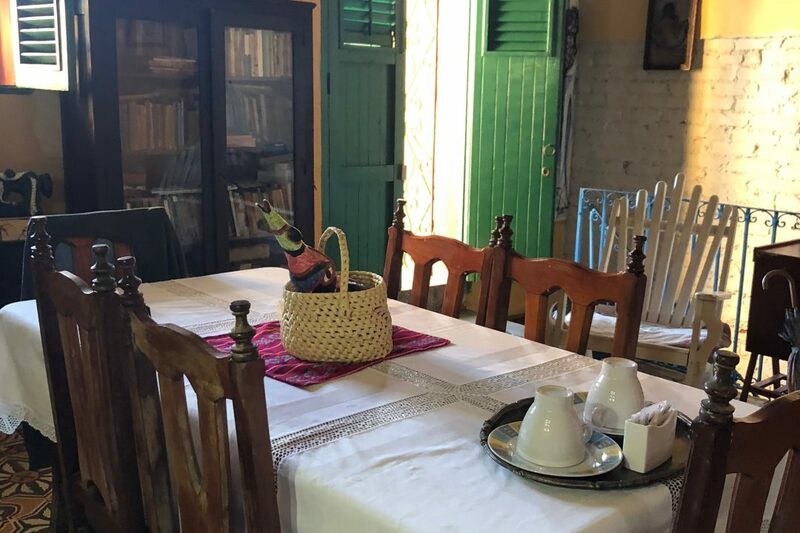 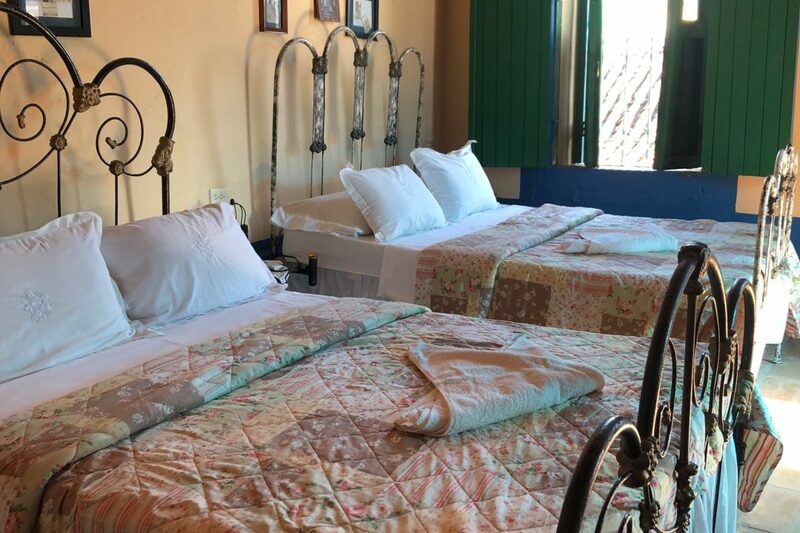 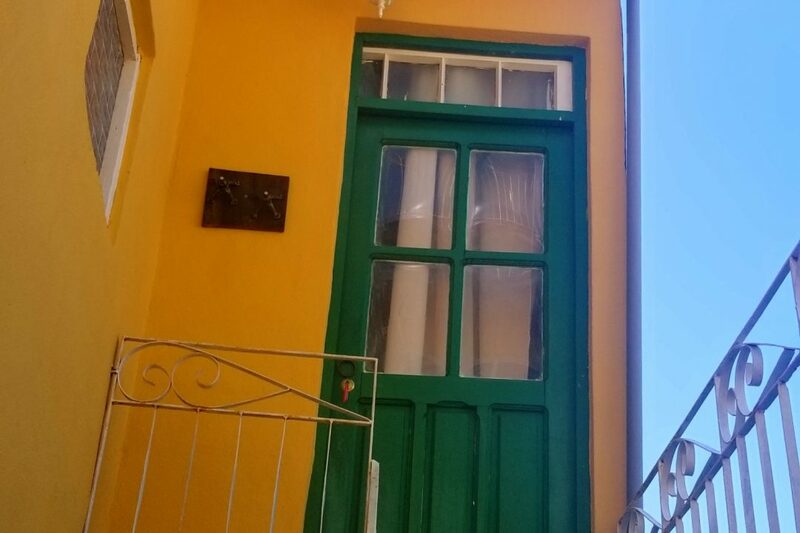 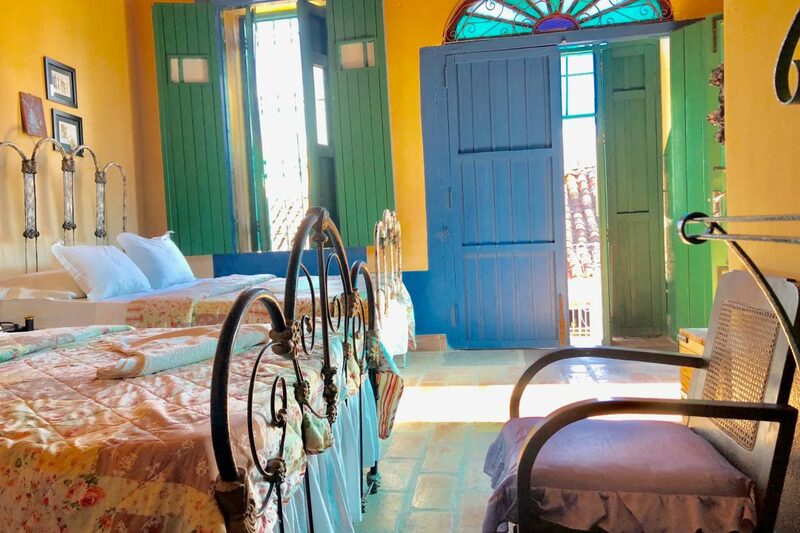 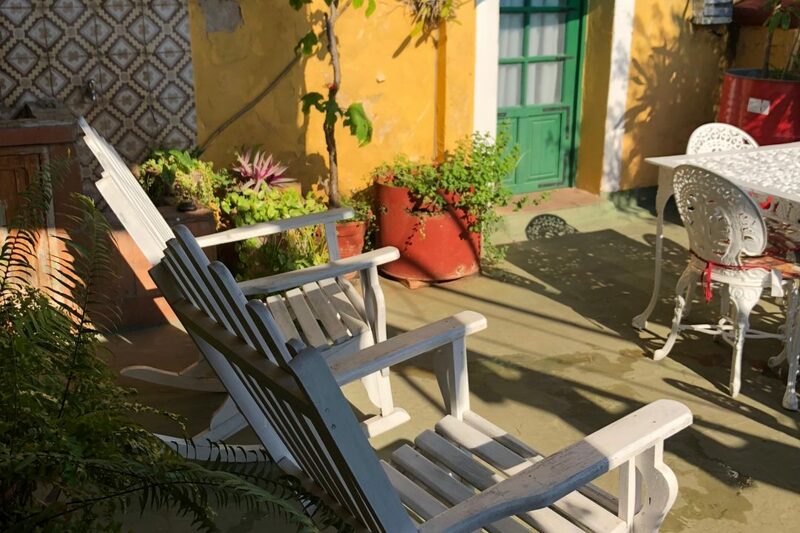 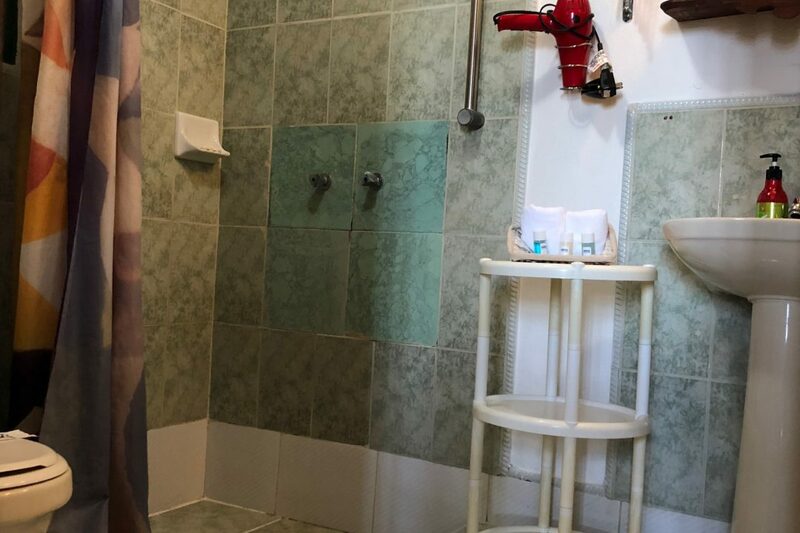 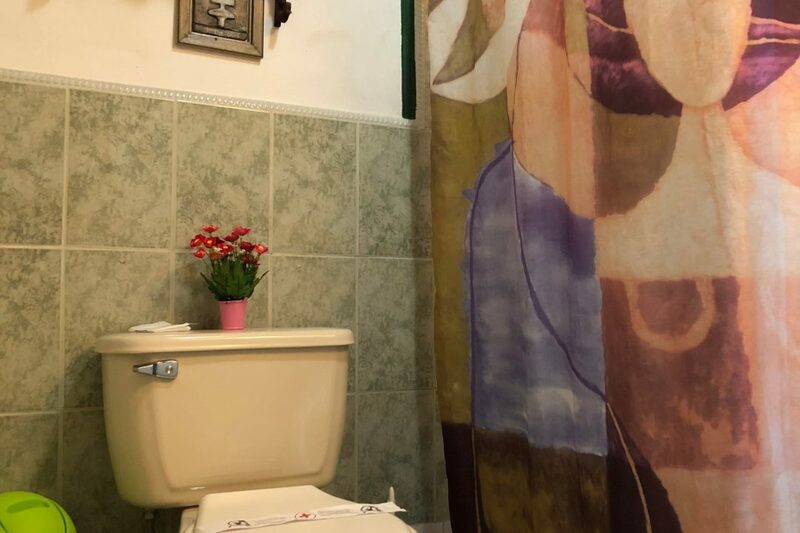 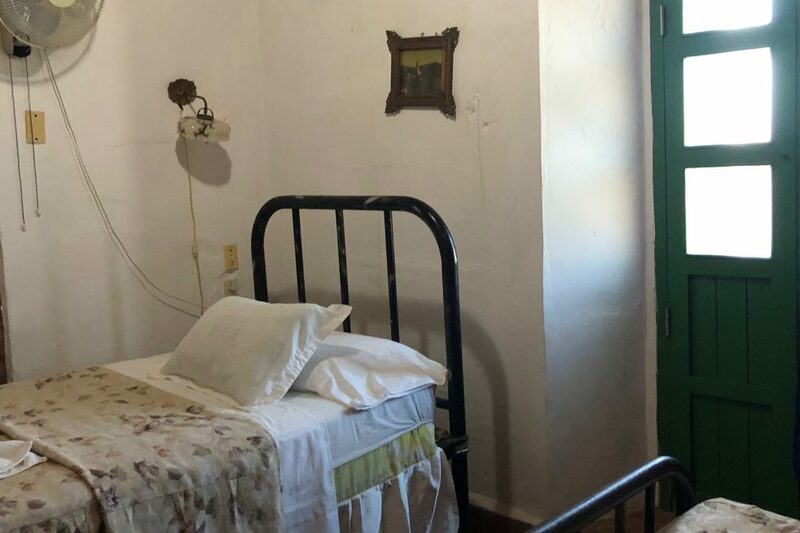 Casa Hostal Bastida in Trinidad built in 1830 and restored in 1927 keeping its colonial style, with 3 rooms for rent, private bathrooms with hot and cold water in each room. 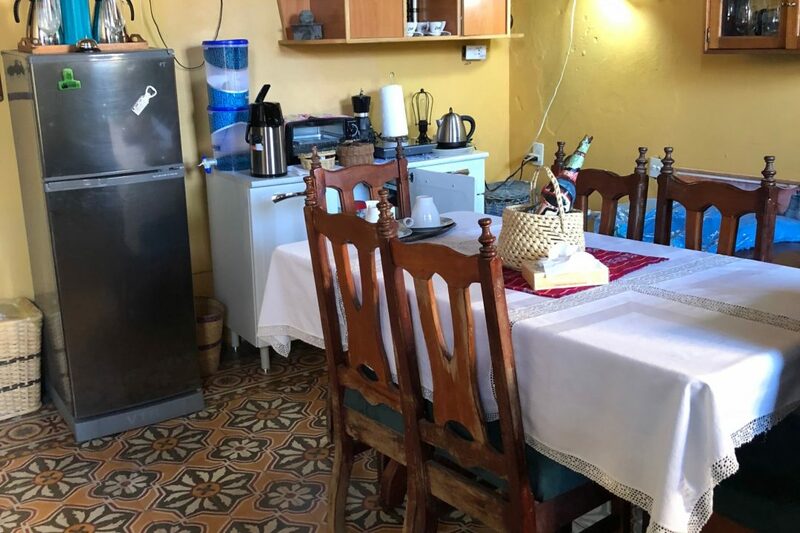 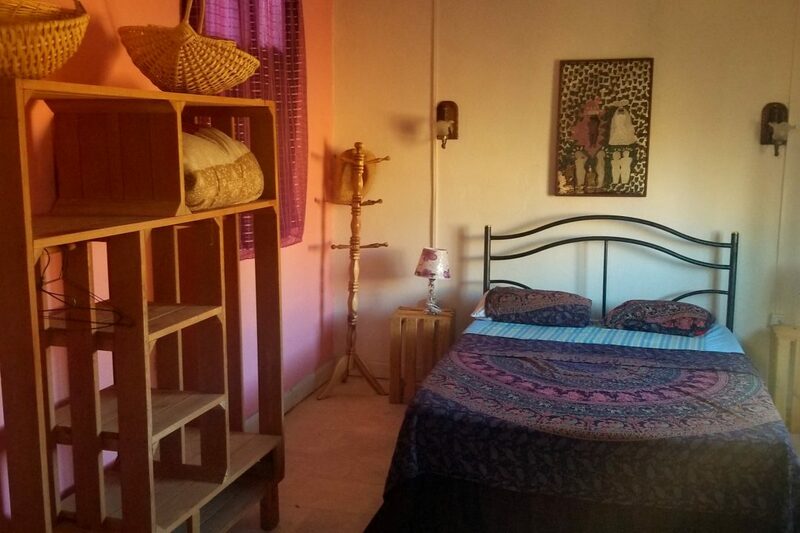 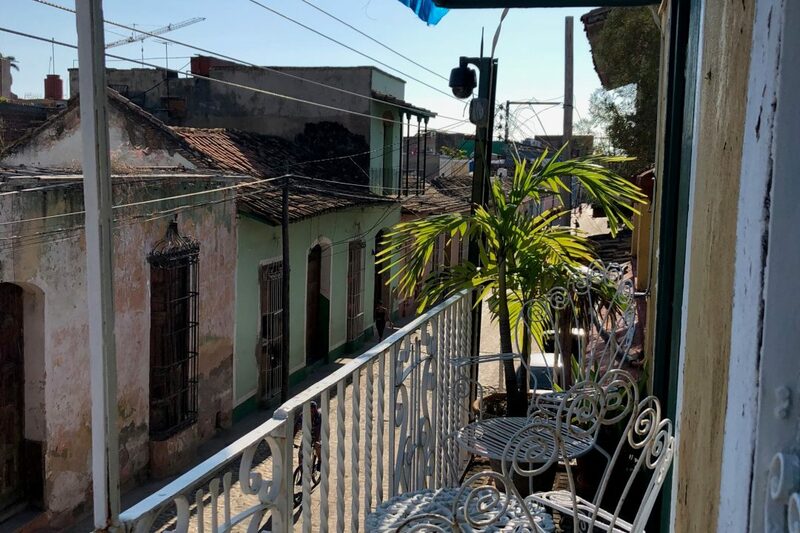 It has 20 square meters, two rooms have balcony with different views of the street and mountains and another overlooking the city and colonial style coastal, on a second level, with several terraces and a panoramic view to the entire city. 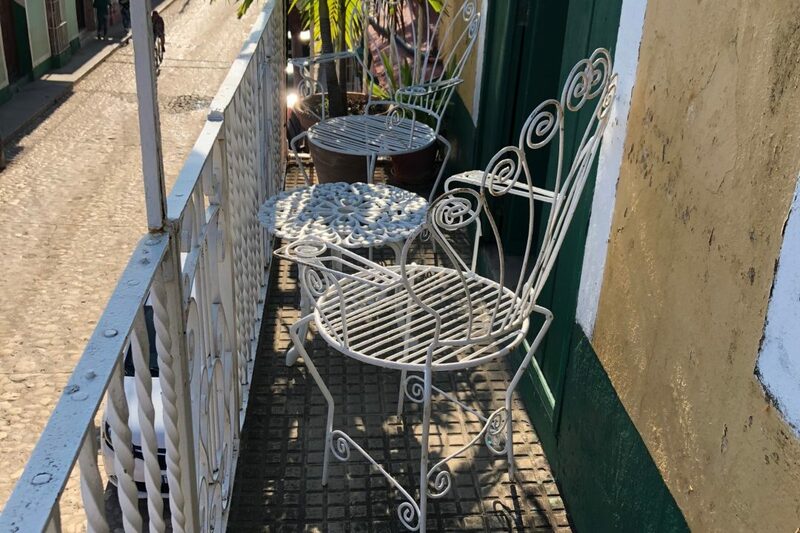 There are terraces on the 2nd and 3rd level and there is a viewpoint. 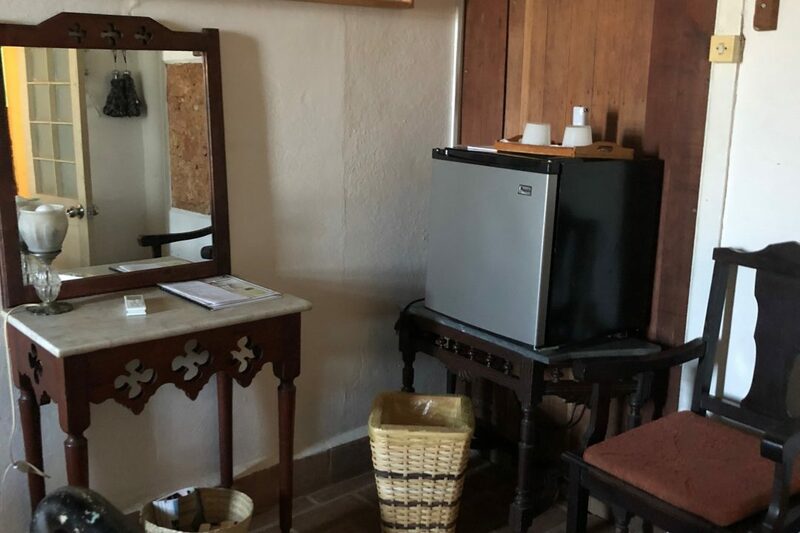 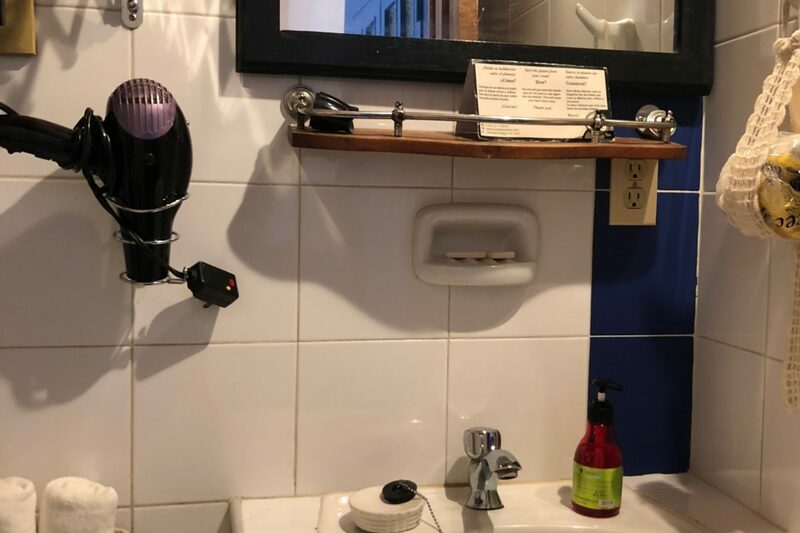 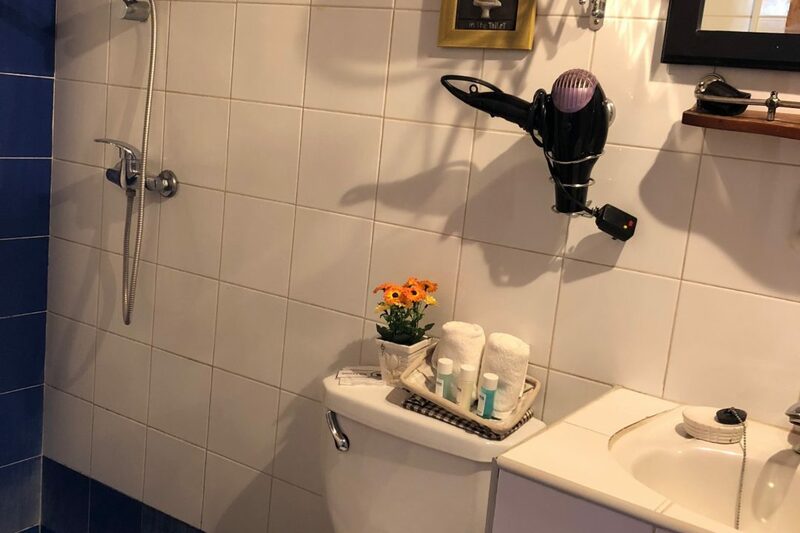 The rooms have hair dryer, mini bar and safe box in each. 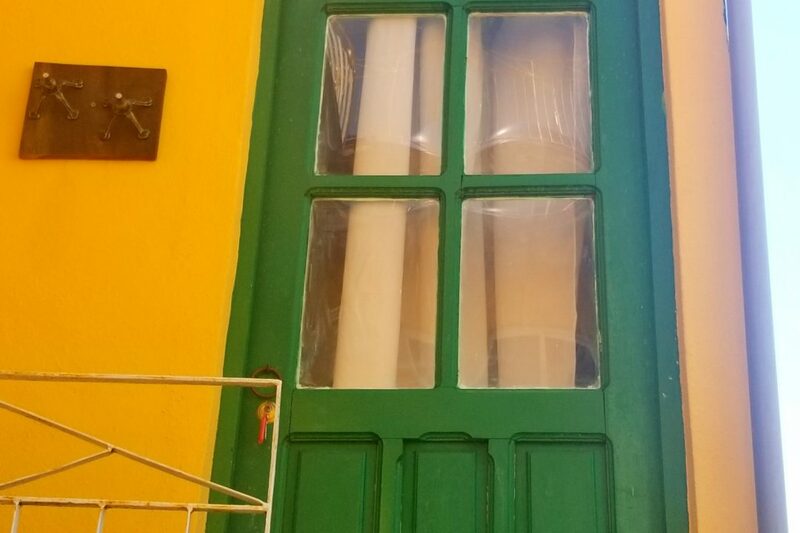 Only two people live in the house. 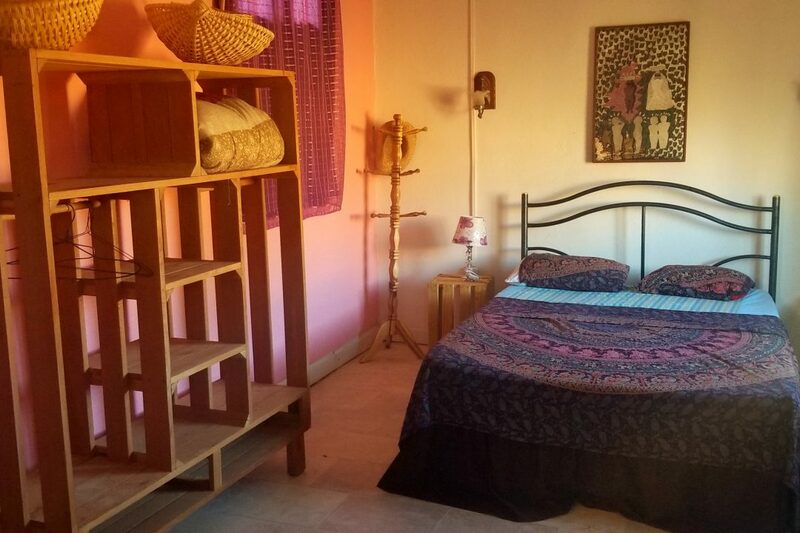 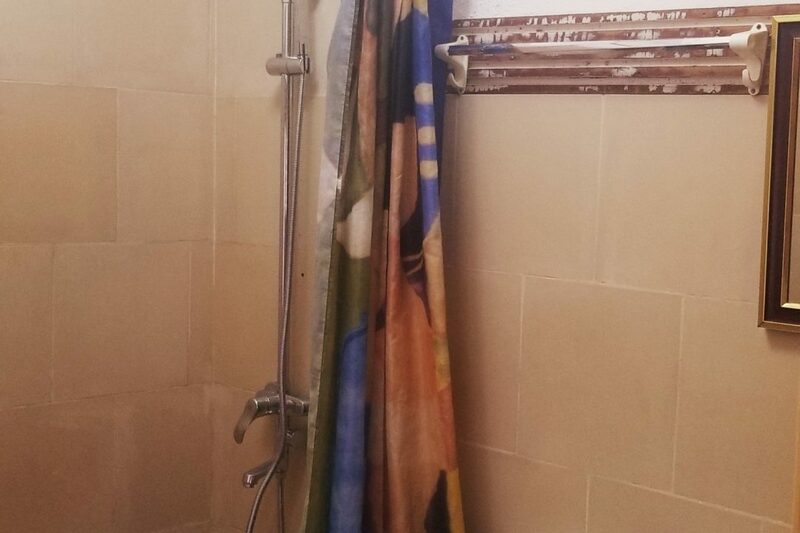 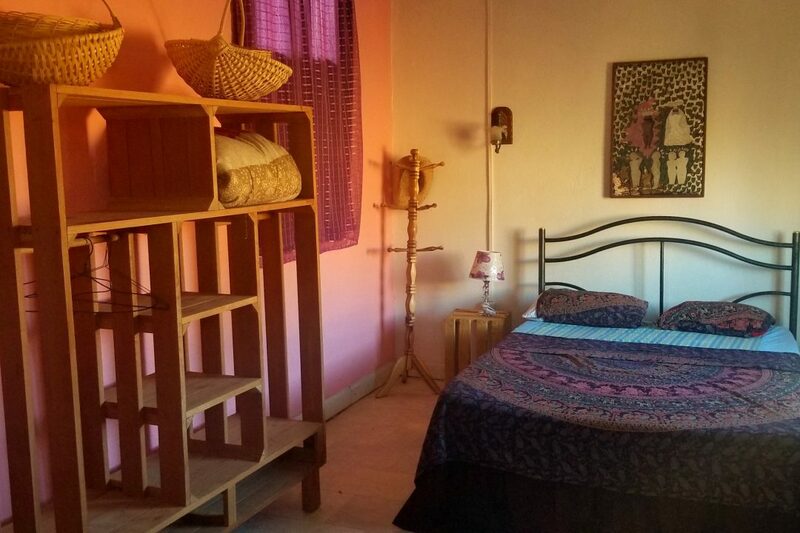 The Hostel is only 50 meters away from the bus terminal and 200 meters from the main square of the city. 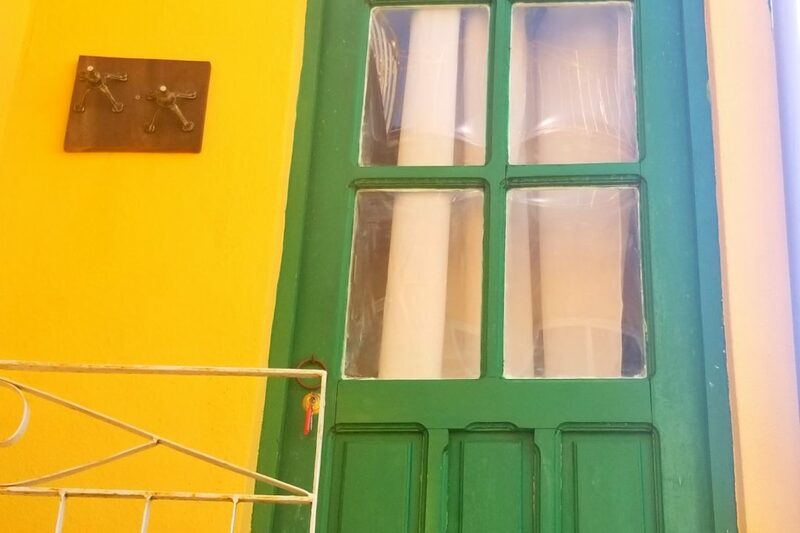 Street Antonio Maceo # 537 / Simon Bolivar & Piro Guinart, Trinidad.